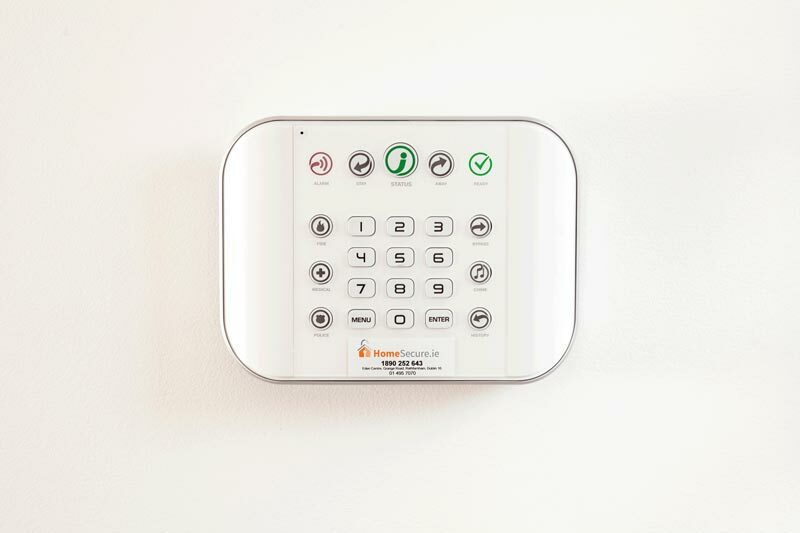 Are you a HomeSecure customer? If you recommend a friend to HomeSecure and they join us, we will give you and your friend one month of free monitoring! You can refer as many friends as you wish and you will receive one month of free monitoring per customer you refer, once they sign up. 7. HomeSecure reserve the right to exchange or remove the Refer-A-Friend offer at any time.